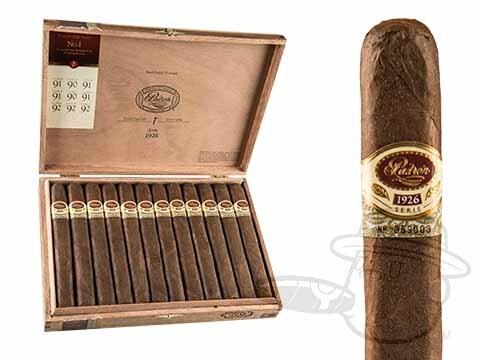 Padron cigars are born from Cuban-seed tobaccos that are cultivated in Nicaragua, patiently aged, and hand-crafted by master rollers in Esteli. 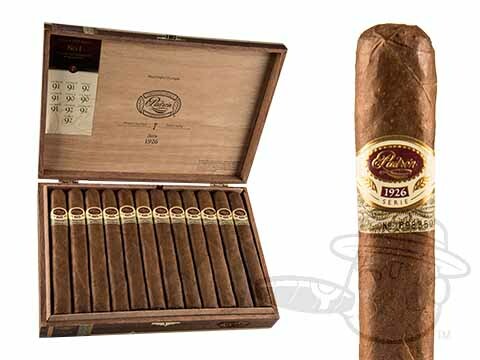 Reasonably priced and exquisitely consistent in quality, Padron cigars have earned a reputation as some of the very best premium selections that one can put a match to. 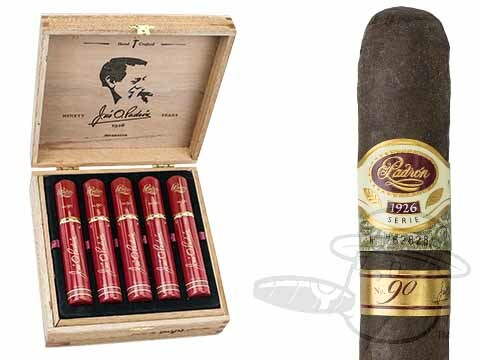 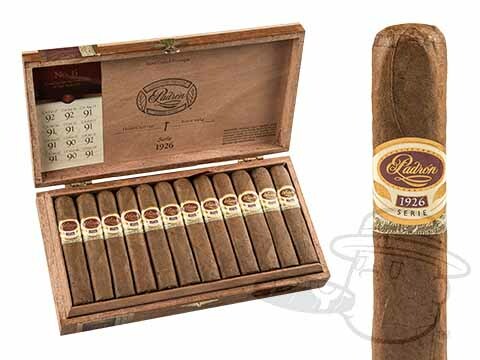 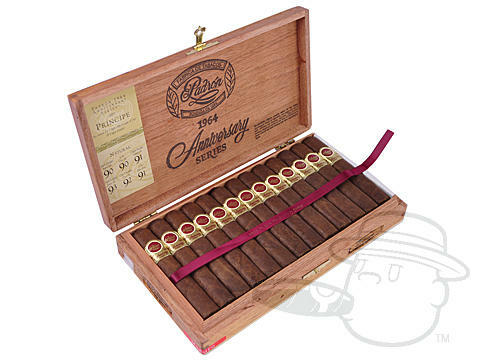 Get your Padron, Anniversario Serie 1926, Anniversario 1964, and Family Reserve cigars at the lowest prices online here at Best Cigar Prices. 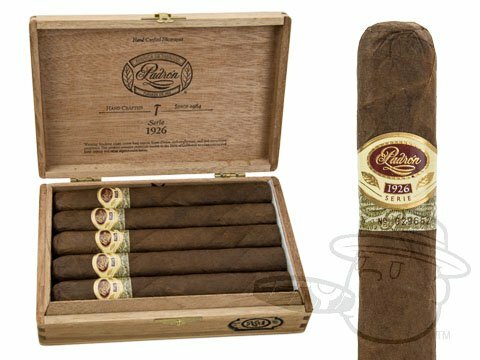 In order to continue to offer you the lowest prices anywhere on Padron cigars, we can no long offer Padron cigars in their original full boxes. 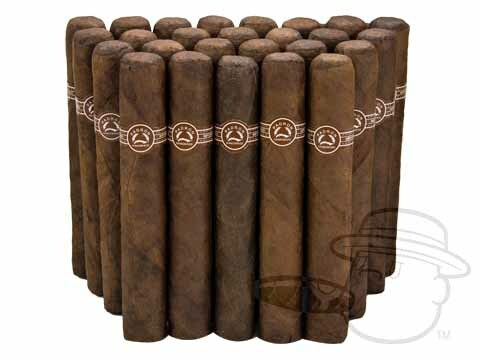 They will now be shipped to you in bundles (or 5 or 6-packs) rather than the traditional box you're accustomed to. 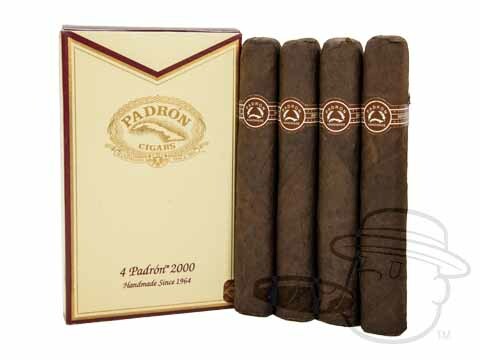 Please rest assured that they are still the same, first-run, high-quality authentic Padron cigars you've come to know and love. 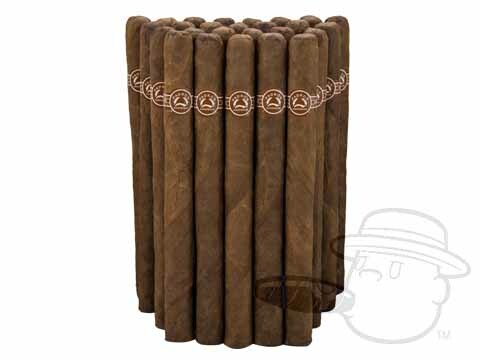 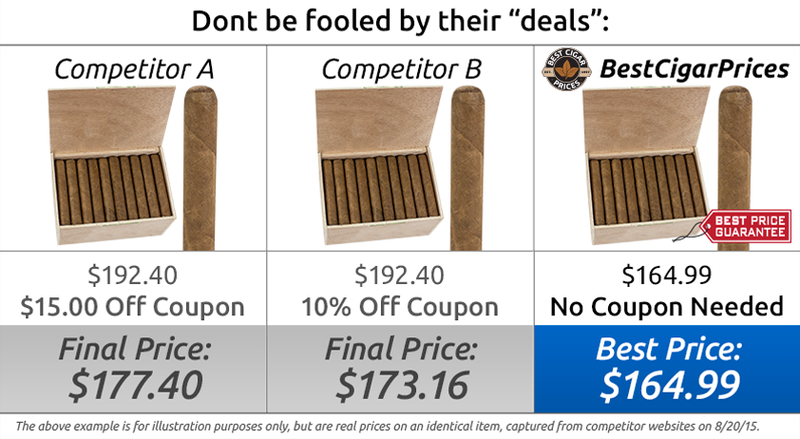 We hope you enjoy these fine cigars at a value unavailable anywhere else. 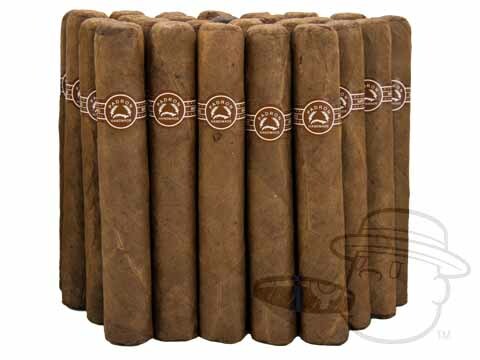 Padron cigars are some of the most celebrated in the world, having earned more 90-and-above ratings in Cigar Aficionado than any other non-Cuban brand. 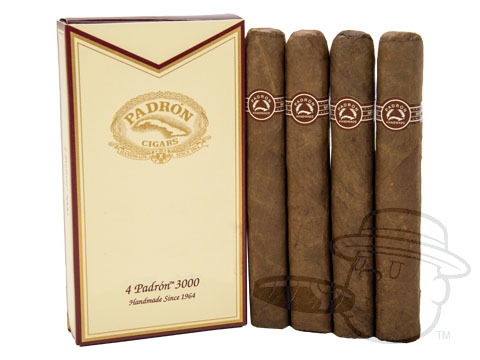 Padron cigars are made entirely with Nicaraguan sun-grown Habano leaves, which are all aged for a minimum of 2 ½ years. 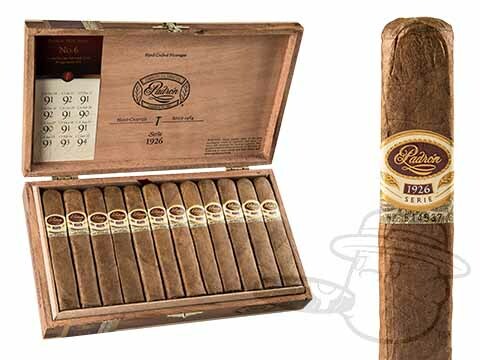 The result of this lengthy aging process is a characteristically Nicaraguan smoke with notes of earth, cocoa, coffee, pepper, and a bit of sweetness on the finish that nicely rounds out the experience. 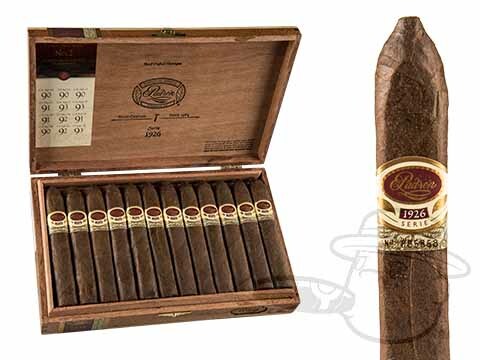 Padron cigars burn straight, draw generously, and stay incredibly smooth and flavorful from the moment you toast the foot to the moment you set down the nub. 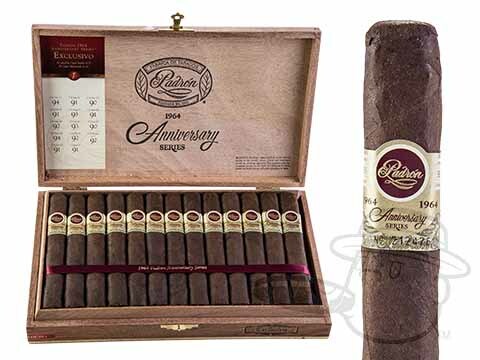 Try some for yourself and see why Padron Anniversario Serie 1926 earned the highest score of any non-Cuban cigar in Cigar Aficionado with an astonishing 97 rating. 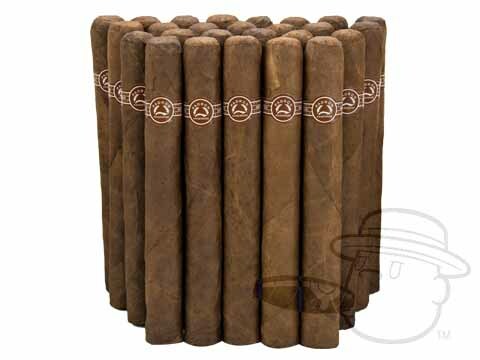 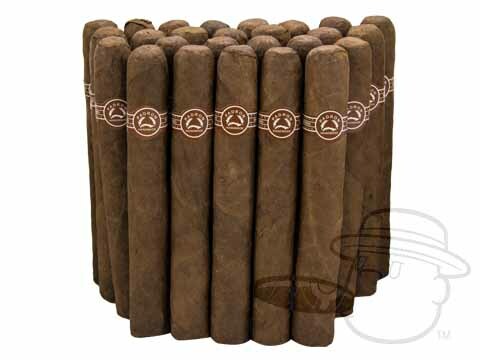 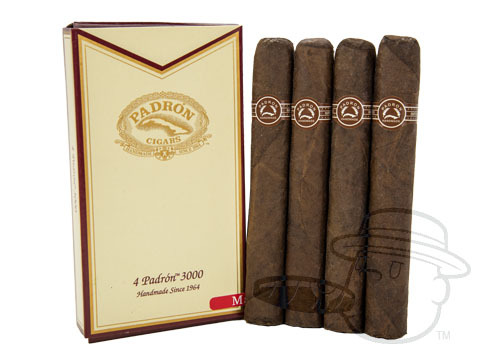 Padron Damaso cigars are in stock now at Best Cigar Prices! 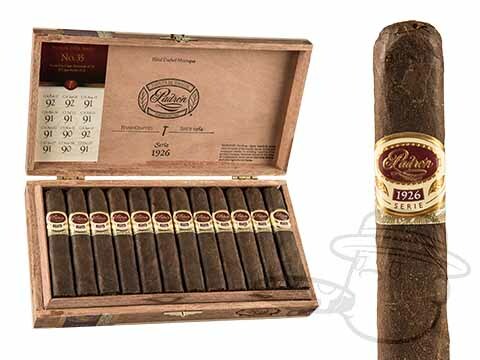 Did you really think that Padron’s first Connecticut-wrapped cigar would be anything less than spectacular? 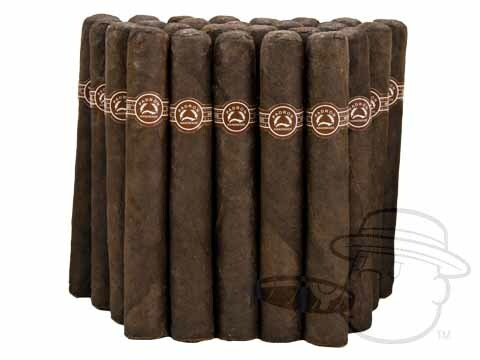 Awash in an aromatic sea of cedar and cream, tones of spice and sweetness arise to the surface just often enough to provide texture and balance to the Padron Damaso’s whirlpool of classic Nicaraguan flavor. 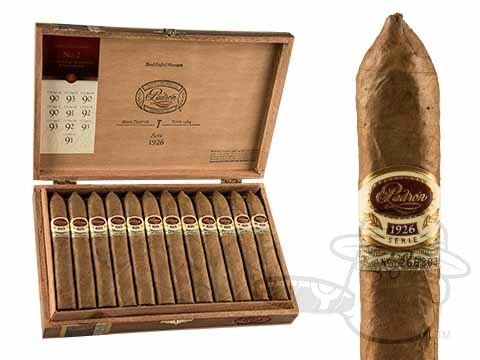 Precise construction is one of Padron’s calling cards, and the Damaso embodies it just as much as any Padron that’s come before. 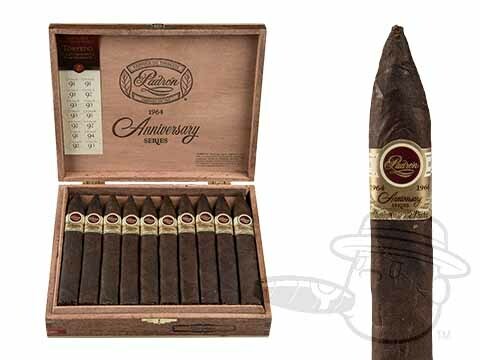 The resulting cigar is one for the record books - a flawlessly blended mild smoke with engaging full taste that will make a lasting impression. 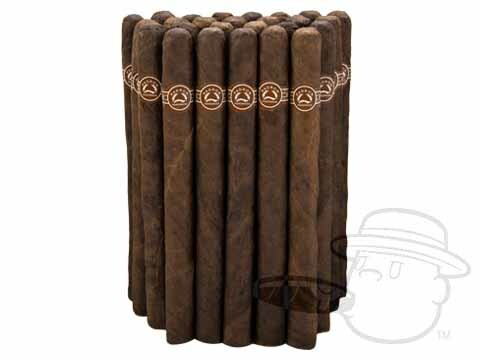 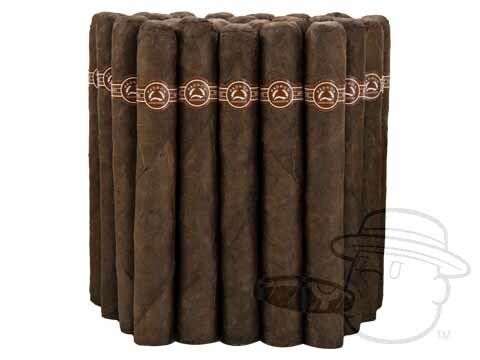 You don’t have to break the bank to smoke the best - get your Padron cigars for sale at the absolute lowest prices online right here at BCP. 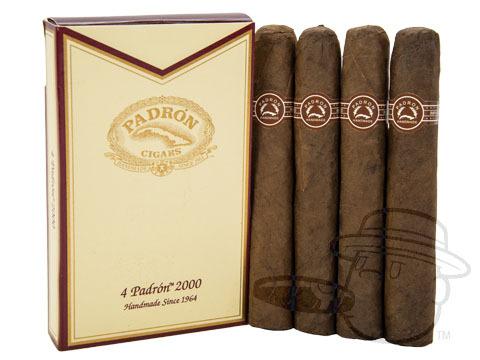 After you enjoy them, be sure to leave a review on Padron cigars and let us know what you think!